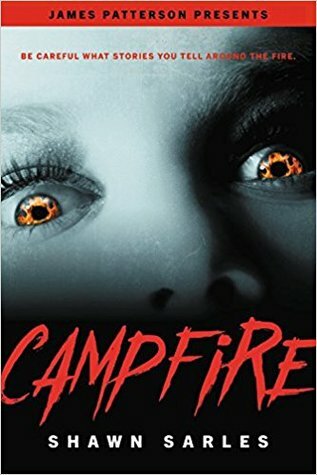 Synopsis: While camping in a remote location, Maddie Davenport gathers around the fire with her friends and family to tell scary stories. Caleb, the handsome young guide, shares the local legend of the ferocious Mountain Men who hunt unsuspecting campers and leave their mark by carving grisly antlers into their victims’ foreheads. I’m dying to read this one! (See what I did there?) 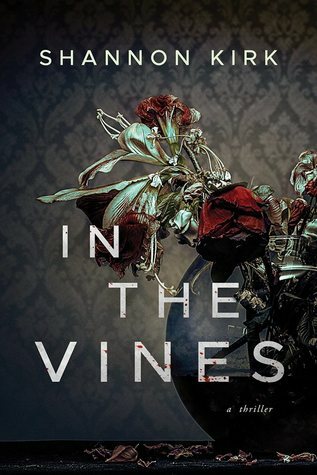 But really, I was lucky enough to have received an ARC of this book and I still haven’t had a chance to pick it up. I’m thinking maybe I’ll bring it on my next camping trip..
Synopsis: Aisha Un-Haad would do anything for her family. When her brother contracts a plague, she knows her janitor’s salary isn’t enough to fund his treatment. 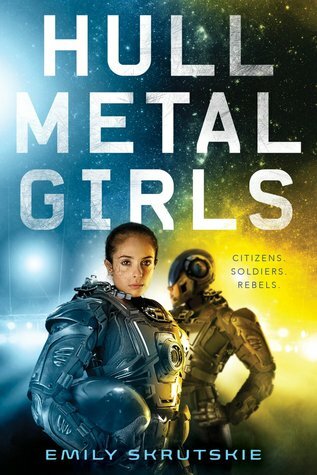 So she volunteers to become a Scela, a mechanically enhanced soldier sworn to protect and serve the governing body of the Fleet, the collective of starships they call home. If Aisha can survive the harrowing modifications and earn an elite place in the Scela ranks, she may be able to save her brother. I actually just reviewed this book yesterday. I loved it so much! You can check out my full review here. Synopsis: Sixteen-year-old Shelby Black has spent the past year training to be an exorcist. Her great-uncle Roy—a Catholic priest and Shelby’s guardian—believes she has a gift for expelling demons, and he’s put her through exorcist boot camp hell, but he still doesn’t trust her to do an exorcism on her own. This one sounds so fun! 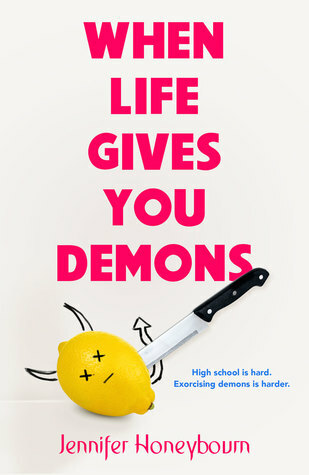 I haven’t read it, so I have no idea if it’s anything like the TV show Supernatural, but that’s all I could think of when I read that this is about a girl who fights demons. Either way, I’m here for it! 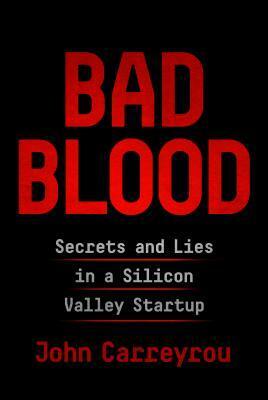 Suspense novels are my theme for the summer and this is another that I really need to get to reading. I was sent a copy from the lovely folks at Amazon Publishing so I have no excuse not to dive in! This isn’t the type of book that I normally share on here, mostly because I’m naturally drawn to fiction. But after hearing Liberty talk about it on the Bookriot All the Books podcast, I had to add it to my TBR. It sounds so intriguing and if you need a little more push, go listen to the podcast linked above! That’s my list for today! Which books are you most looking forward to?